Size: 1 1/4" - 2"
– Fluid type : Air (No other gases or liquids). Super Pneumatics & Hydraulic Co. 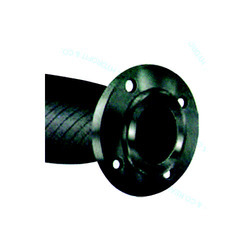 Hydraulic hose assemblies - R1/ R2/ Spiral hose. 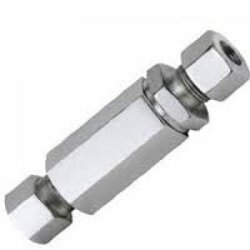 Our customers can avail from us our array of Hose End Fittings. These hoses are highly resistant to oil, weather and abrasion and hence assure the clients of a longer life. These Low Pressure Hoses are available at industrial leading price.